Hail the King of All Kaiju! 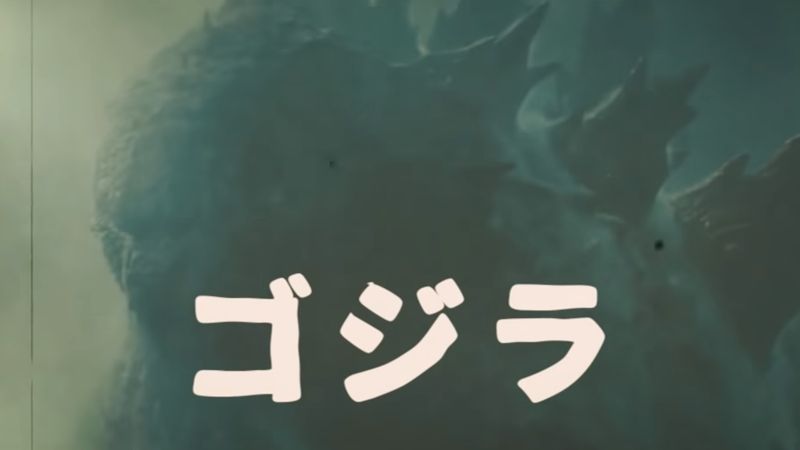 Yes, Godzilla: King of the Monsters’ Comic-Con trailer was incredible—haunting and epic, and jam-packed with all the spine-tingling usage of “Clair de Lune” a human could ever possibly need in a giant monster movie. But you can’t help but crack a smile at this rendition that turns said trailer into an old-school Toho kaiju epic. From the opening classic Godzilla skreech to the clipped Japanese narrator, even in the dodgy use of audio clips from classic Godzilla films spliced over English-speaking actors—there’s a hokey charm to giving these modern, 2018 visuals a ‘60s Tokusatsu twist. And this fanmade trailer by YouTuber 特攝創作聯盟特製隊 has hokey charm in spades. Charles Dance saying “Nani! ?” instead of “Long live the King” is just icing on the cake, really.